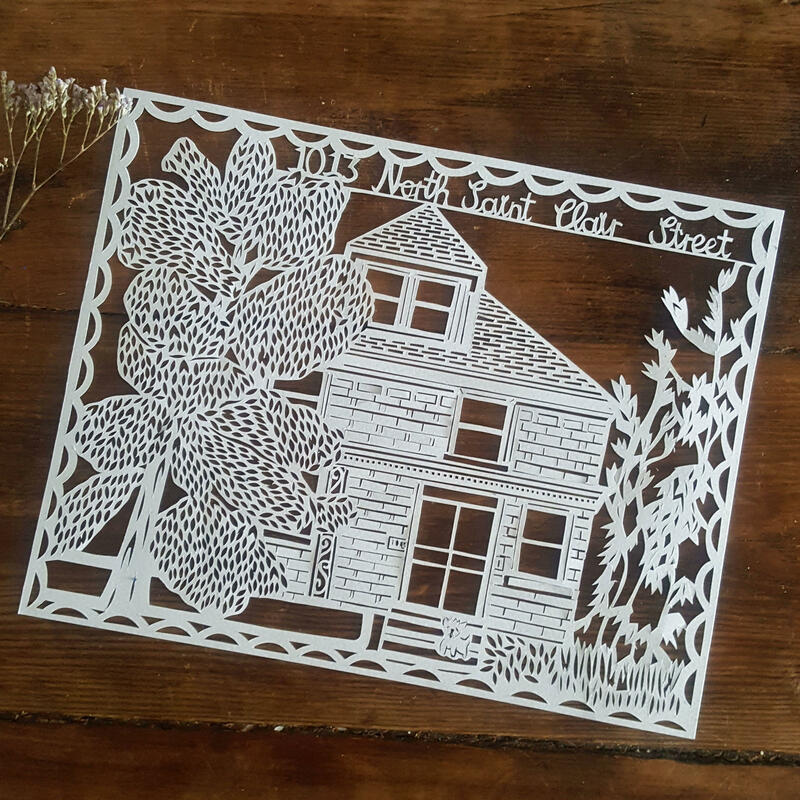 A hand drawn, hand cut paper cut portrait of your house. Encapsulate the memories at the heart of your home with a beautiful custom piece of family artwork, cut on luxury 120 gsm hammered paper. How does it work? 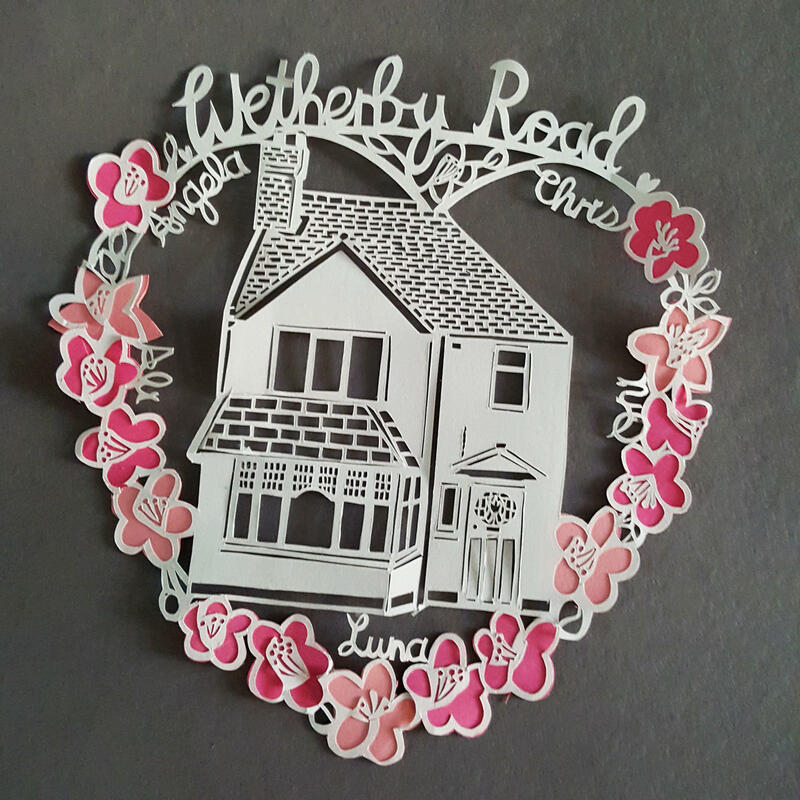 You can send me pictures of your home, straight on shots work best and then I hand draw a design with the name or house number at the the top of a heart, inside which your home is enclosed. A special date can be added into the apex of the heart if requested, as can drawings from the names of the flowers in the garden. 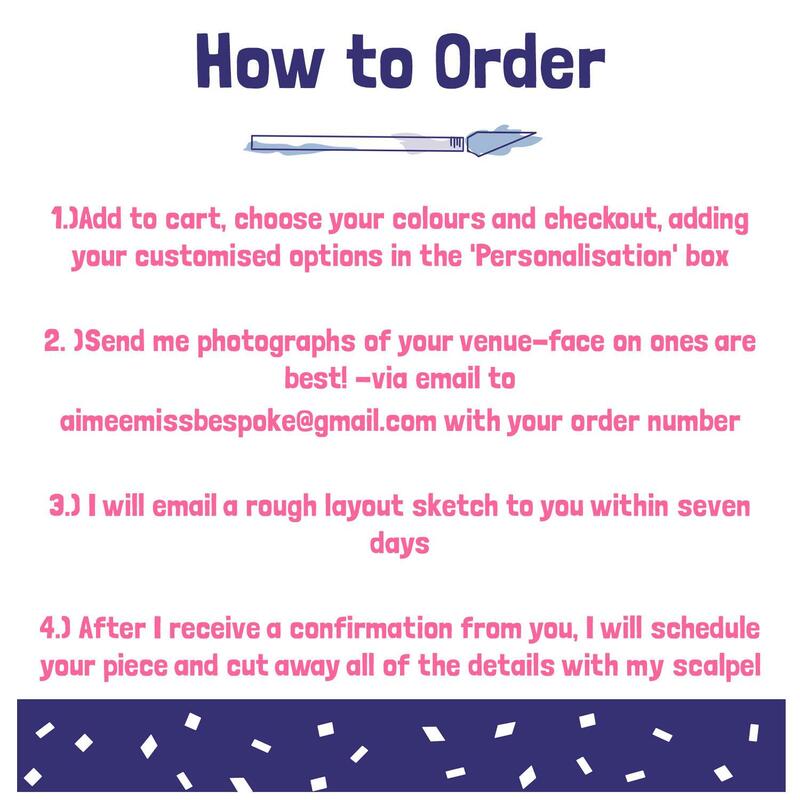 You can also add up to six names around the house (please note this may differ to the design in the listing photograph, your house may be taller etc etc). a.) 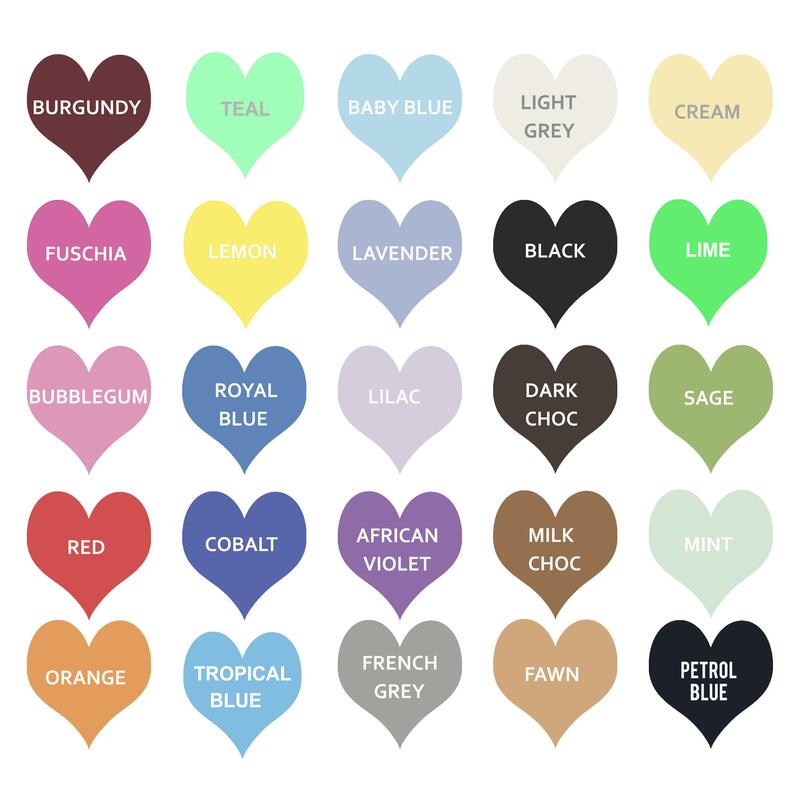 Heart shape-ideal for regular sized houses-with the name or number at the top of the heart, surrounded by flowers, with a special date in the apex and up to six names which I'll fit in and around on your drawing. 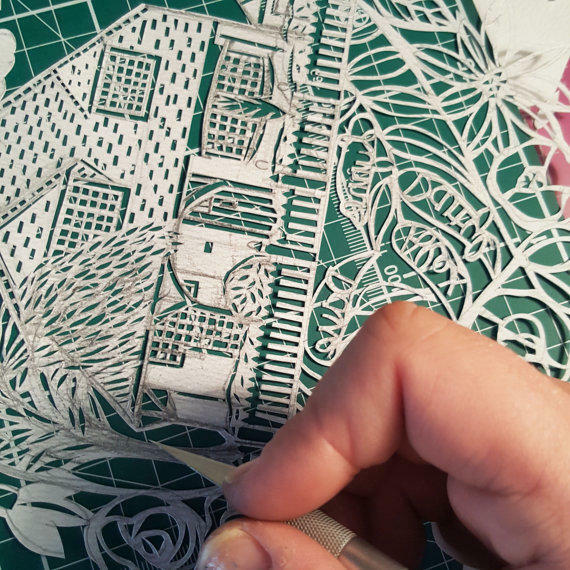 c.) Full size 210 mm X 298 mm custom papercut piece of your house and any additional details ie flowers, names etc. 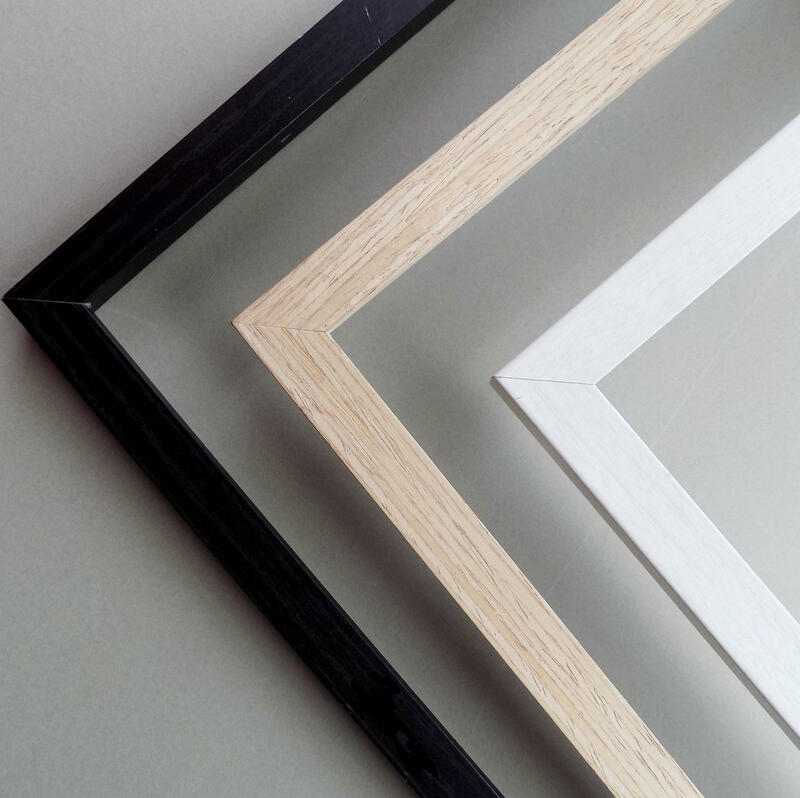 Framing Option 2 ; Double glass floating frame, handmade using tulip wood (Image Ten). 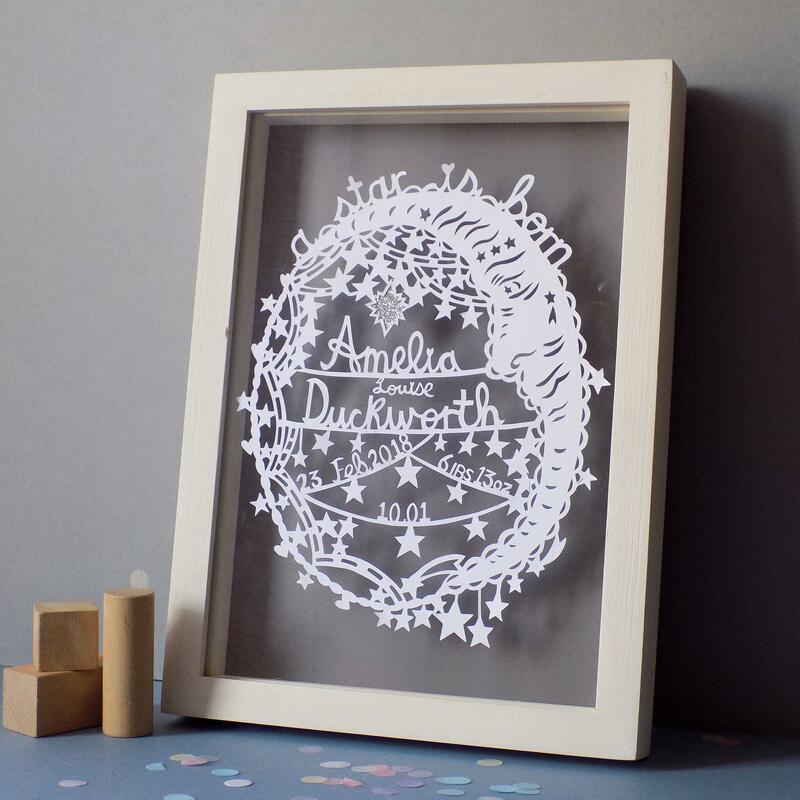 Two panes of glass encase your paper cut, with the background paper colour at the back, perfect for catching shadows. 320 mm X 240 mm.